No one has time for hotel runs when there are activities to do. 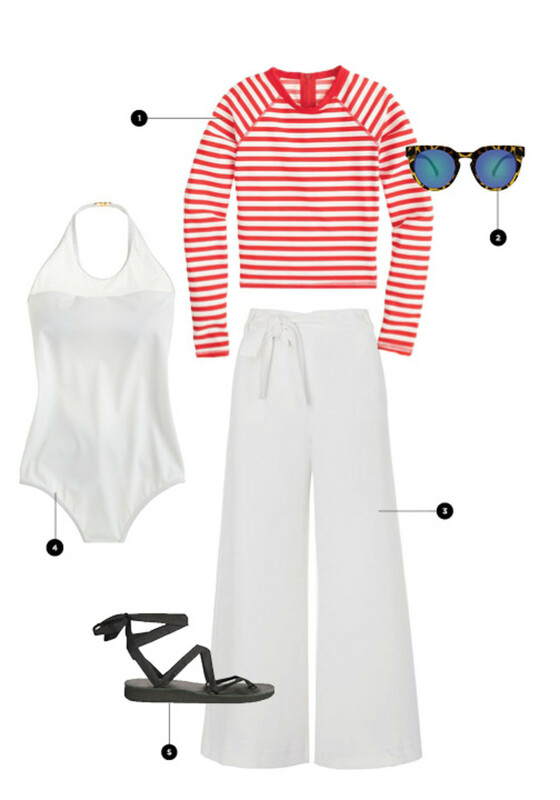 A long day at the beach is no excuse for not being on your outfit “A” game and we certainly don’t think vacation is a time to sacrifice your personal style! 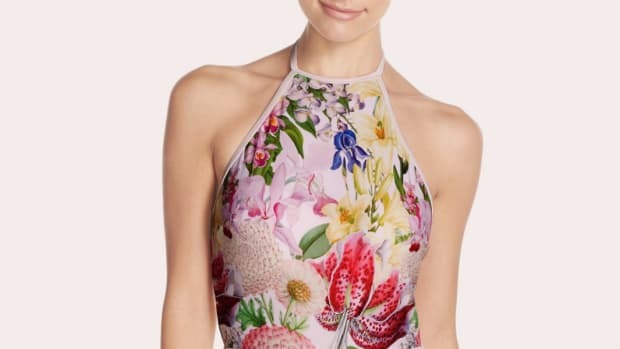 When day turns to night and you want to go from seaside to tableside without a stop back at the hotel, maintain your classy look with a bathing suit coverup that doubles as a stylish outfit. If “throw on and go” is your MO, a simple maxi dress is your best option for a smooth beach-to-dinner outfit. Its flattering long lines makes it dressy enough for any beachside restaurant, and your swimwear won’t be on display. 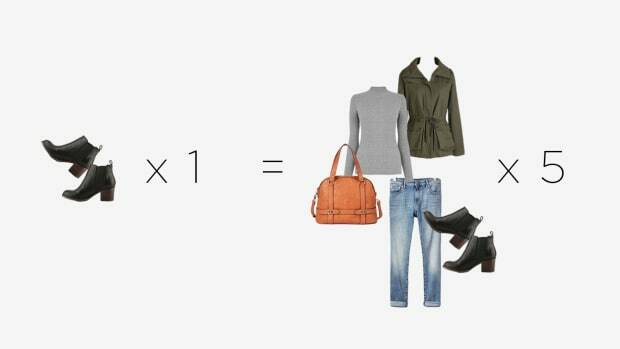 To stay warm (and stylish), top off your look with a denim jacket! This one goes out to the sporty beach goers. If you’re not interested in dresses or skirts, go palazzo! That’s right, sleek wide leg pants are the best way to dress up your athletic beach attire for a night out on the town. Even your rash guard can be included to create a fashion-forward ensemble. If you’re looking to maintain your feminine style, we suggest going nautical with a striped wrap skirt and light eyelet blouse. These non-restricting separates are perfect for relaxing at the cabana while sipping on a piña colada. 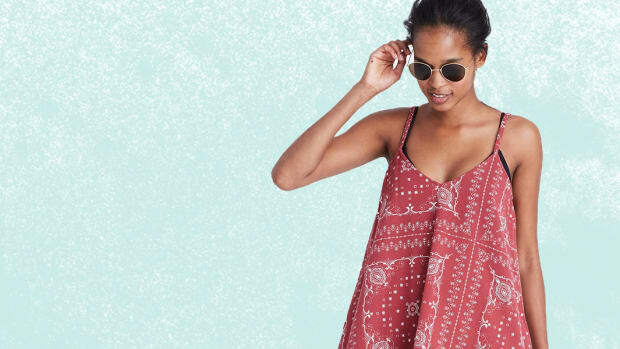 If you’re a bohemian at heart, the tunic dress will give your look a carefree vibe that is perfect for beach town touristing. The lightweight fabric will allow your suit to dry off underneath as you take on the tiki bar or hit up the souvenir shop. If you’re looking for a seamless transition from the beach to happy hour, this outfit is just for you. Ideal for the chic beach goer, the jumpsuit is easy to throw on over your suit for an instantly elegant ensemble. To really glam up your outfit, don a bold statement necklace to play up the resort-wear look. From the sand to margaritas, why not summer in style? 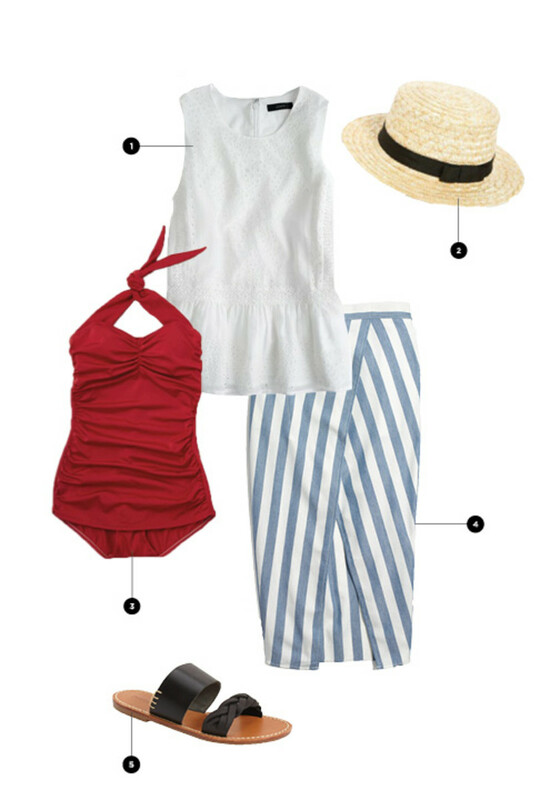 Take the stress out of swimsuit season by finding a style that suits your shape. Don’t spend money on clothes for one day of the year. Elegant style that’s made for the office. 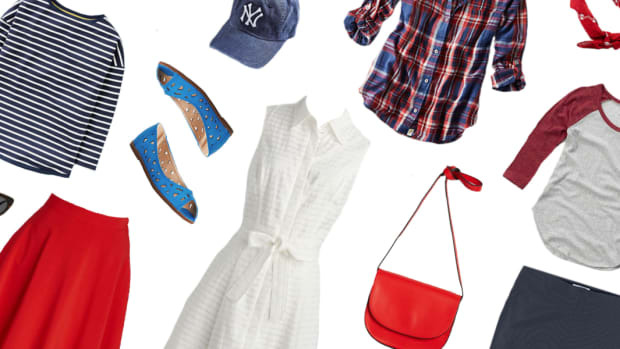 Fresh outfit inspiration for a new season of fun dates! 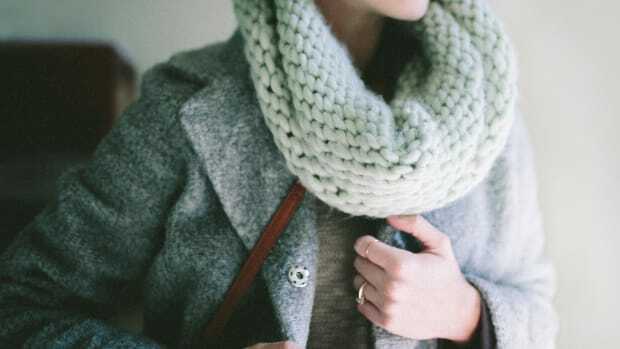 Who knew that one pair of cozy boots could be so versatile?